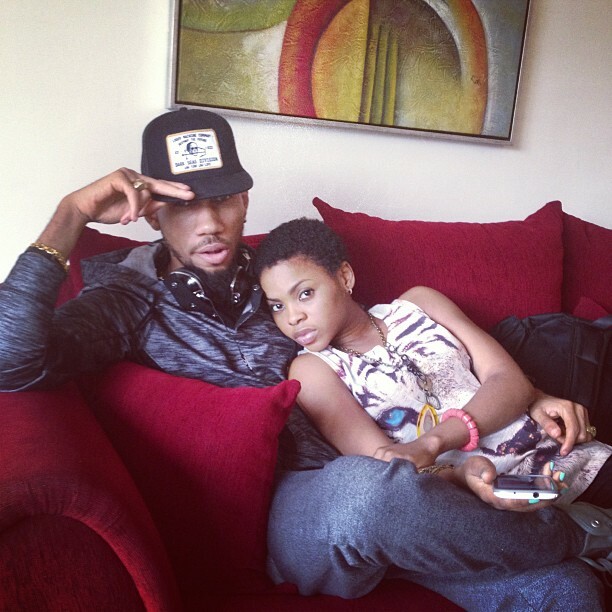 The gorgeous 25-years-old Nigerian soul singer, Chidinma Ekile who goes by the stage name of Chidinma has always tried to keep out from the media regarding her secret relationships but today, we look at all the handsome and eye candy men that the beautiful singer has dated. 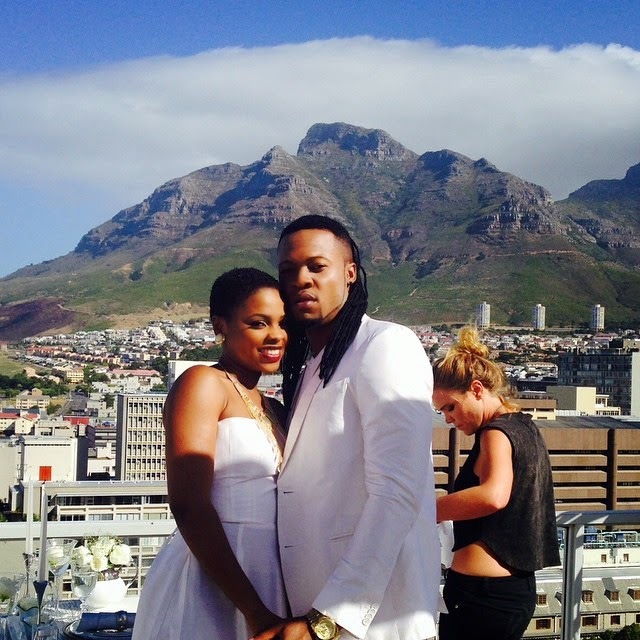 It was alleged that the female soul singer, Chidinma had a secret romantic relationship with the Nigerian highlife musician, Flavour N’abania though they both denied the rumours; the pictures speak for itself. Sparks flew when the two artist shared a passionate kiss after one of their performances and even more when he collaborated with Chidinma in the single “Ololufe” which was shot in Cape Town. 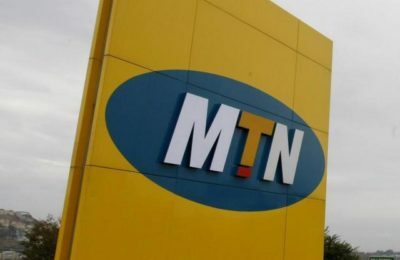 It was also alleged that the soul sensational singer also dated the Nigerian rapper, Phyno though none of them has confirmed or denied the rumours. The two artist collaborated in Chidinma’s song titled “Bless My Hustle”, the single was a hit and so was their secret relationship. They would make a great couple. 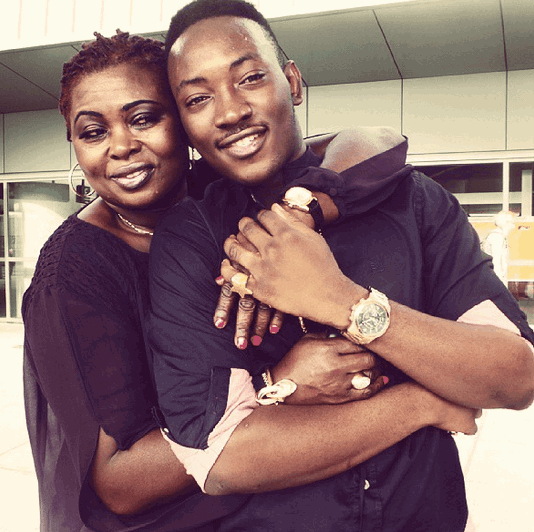 The sensational soul singer also dated the dapper 24-yars-old Nigerian singer Oyindamola Johnson Emmanuel who goes by the stage name of Dammy Krane during 2015. 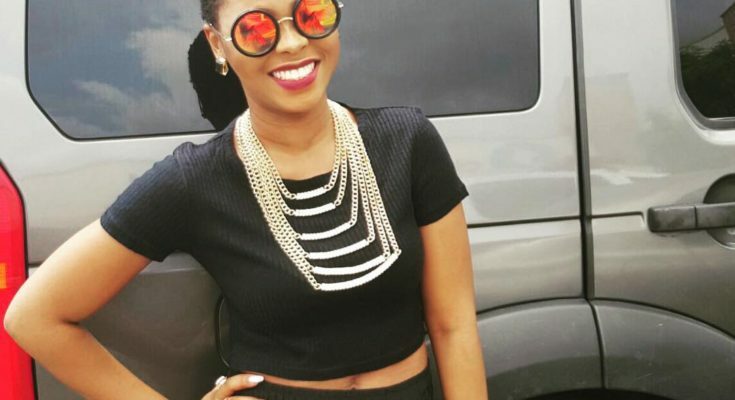 Chidinma went on to even dedicate the song Kedike” to the Nigerian singer. 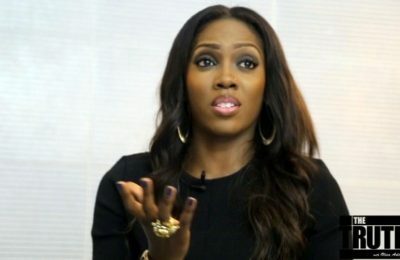 She mentioned in an interview that “Dammy Krane is just a crazy guy. For all the times I was laughing in the video it wasn’t because of the director, Clarence Peters but it was Dammy Krane making me laugh and it was all coming naturally”. But the relationship soon reached it end and she mentioned that dating Dammy was immature and was not the right step to take. The beautiful sensational singer also dated the 23-years-old handsome Nigerian rapper, Tekno Miles. 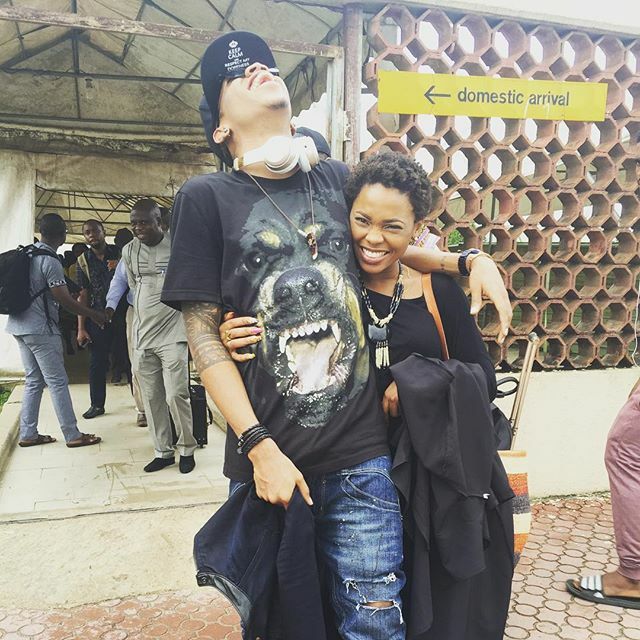 Tekno later went on instagram to show some love to his celebrity crush, Chidinma by posting a picture of them with the caption “Me and bae” and later on uploaded a video of them fooling around. They looked adorable together. 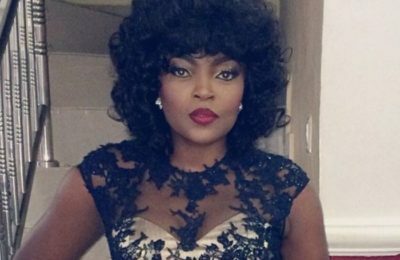 It was also reported that the soul singer also had a crush on the Nigerian musician, Falz. 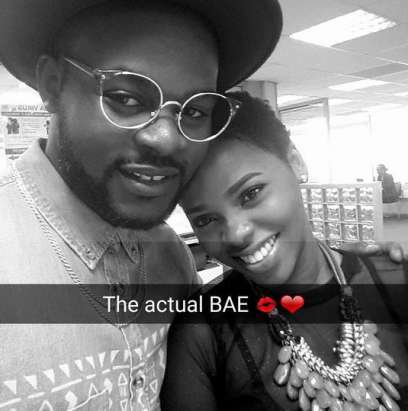 In August, the Nigerian rapper Falz called Chidinma his “next bae”. I love the chemistry!